Rovner lig & cap sets are great value and very popular. The L10 is a Light model for Bass Clarinet mouthpieces. Light models have a broad, open, bright sound due to the material used and design. Rovner ligature and cap sets are great value and very popular. 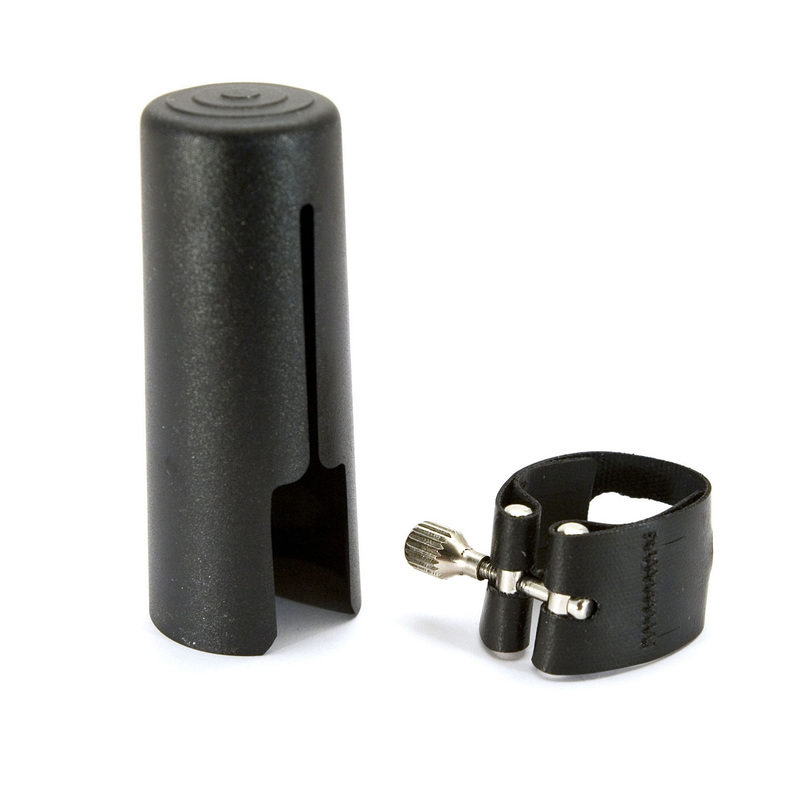 The L10 is a Light model for Bass Clarinet mouthpieces. Light models have a broad, open, bright sound due to the material used and design. The Light design offers a free blowing, open tone.